“Sustainable development” is such an over-worked phrase that it has almost no meaning, any more. Politicians love it. The problem is, though, that everyone has a different idea of what they are talking about when they say these words. The concept has become blurry and vague. As I noted in an earlier blog post, “development”– at least, in the minds of many Jamaicans – is equated with progress, both human and economic. There’s a problem, though, with sustainable development: the issues it seeks to resolve are both political and economic. 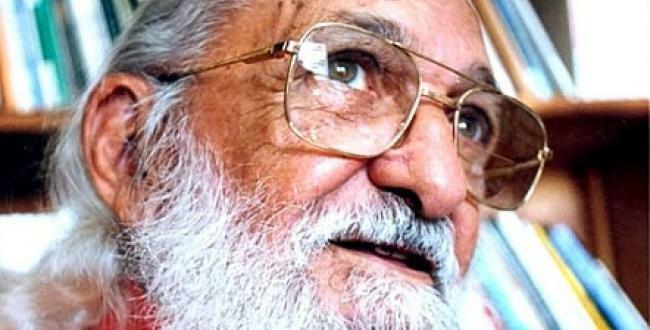 However, as researcher Dr. Maria Protz of the Commonwealth of Learning (COL) pointed out during a dialogue event at the Panos Caribbean offices in Kingston this week, the process should be “open-ended and long term.” It has to be much more than a handy catch-phrase whose meaning has become diluted. We are talking about this in the context of the UN Millennium Development Goals (MDGs), eight specific targets set in 2000 for countries to strive towards and to reach by 2015. Results have been mixed, although the UN Development Program (UNDP) asserts that the MDGs have sparked “the most successful anti-poverty movement in history.” Jamaica has fallen down on at least two of the goals set (“reducing child mortality” and “improving maternal health”) and I am not convinced, personally, that “ensuring environmental sustainability” has been reached. The UNDP concludes that we have come out strongly, however, on poverty reduction, primary education enrollment and eliminating gender disparities in education. 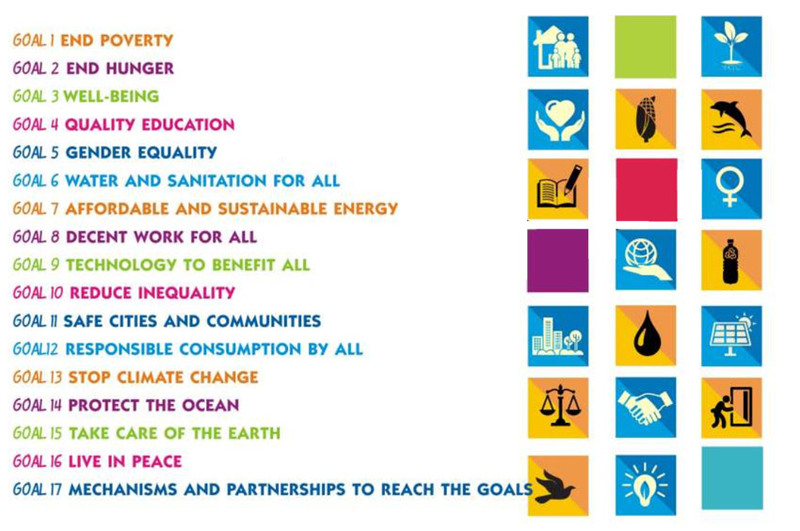 The seventeen UN Sustainable Development Goals. It’s all down there on paper, isn’t it. These kinds of discussions may seem far removed from everyday life, confined to board rooms and seminars and conferences. How does it translate in communities across the Caribbean region? Who are our on-the-ground “champions” of learning and communication for development? 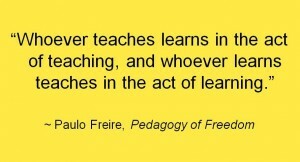 For learning and communication are closely linked; you cannot have one without the other. In her presentation to participants in the program, researcher Maria Protz outlined some of the challenges mentioned above that she encountered during her research into regional agencies involved in the development process. The picture was not very encouraging. As we know, local non-governmental organizations have small staff and very tight budgets. Many are struggling to keep their heads above water; in fact I know at least three that are on the verge of closure. Caught in the “project cycle trap,” it is hard for these agencies to assess the impact of their work across the long term. And long term is what we need to be aiming for, despite the short-term thinking of our political leaders. These are just one or two of the problems that complicate learning and communicating for development. Nevertheless, as Dr. Protz and others at today’s dialogue pointed to, many agencies in the Caribbean have been just going ahead and “doing it” anyway – and doing it right. In a way reflecting the philosophy of Brazilian educator Paulo Freire (author of “Pedagogy of the Oppressed” – yes, he was very political) they are not relying on the old practice of “outsiders” (consultants, international NGOs and the like) coming into communities and trying to figure out the “insiders” there. 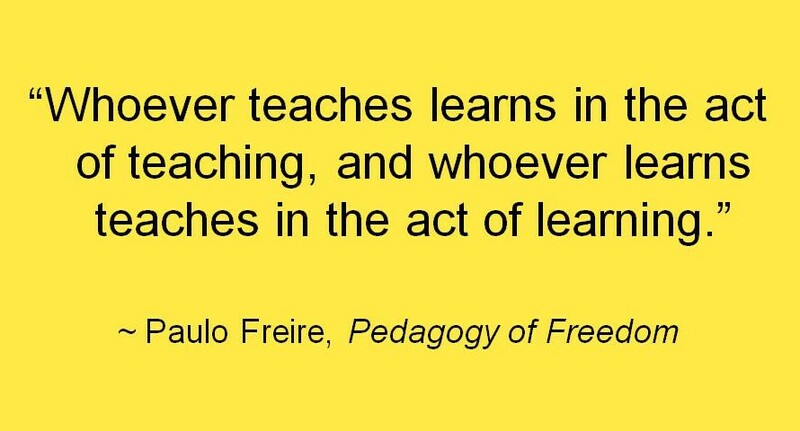 In the Caribbean, many “insiders” (community spokespersons and non-political activists of all ages, occupations and social backgrounds) are creating their own learning structures, independent of what the “modernizing” thinking of the West might wish to impose. 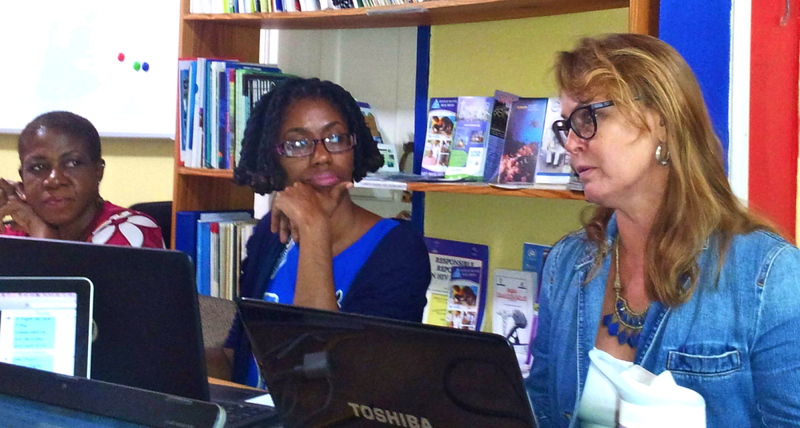 For example, today we heard about a project with a group of Jamaica Constabulary Force officers concerned about gender-based violence, who formed a partnership with the community radio station Roots FM. Eventually, even former perpetrators (and victims) were calling in to the station to contribute to the dialogue. 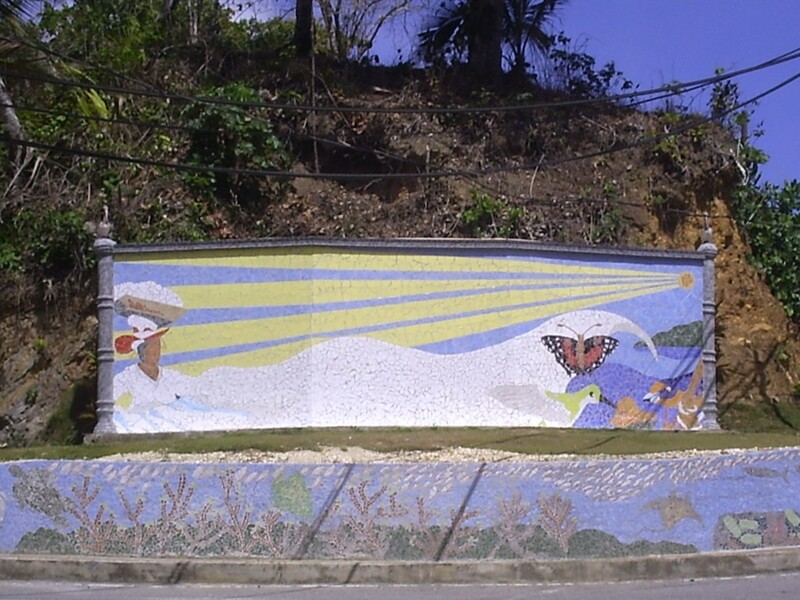 Another example from Trinidad was the Blanchisseuse Environmental Arts Trust (BEAT), established in 2001 by a coalition of local artists in an economically deprived village on the north coast. The artists used visual arts to create awareness of the importance of conservation in their own community. BEAT has recently received donor support for sustainable sea-moss harvesting in the area. Another Jamaican example might be the exciting Paint Jamaica and Plant Jamaica project in inner city Kingston. These stories have to be told, recorded, documented. The hope is that more journalists, bloggers and communicators will form alliances and establish committed, longer term “we” relationships with some of these community members. The outsiders and insiders would thus begin collaborating in a meaningful way towards development at the grassroots level. Who knows? 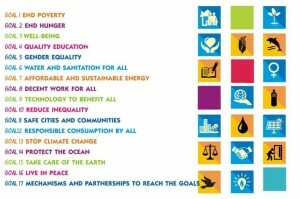 These initiatives might very well contribute towards those lofty U.N. goals becoming a reality. On the ground. Yes, their stories need to be told. Look! This is happening! And this, and this! Interesting. I agree that many who speak of Sustainable Development do not fully understand the depth and breath of the concept. Sustainble Development must be discussed using a systems approach and that is not happenning. Until then, we will continue to hit and miss. No, I agree, and it’s more “miss” than “hit” it seems. It’s just a vague concept. I hope it will be clarified and consensus will be reached on a meaningful definition, as we move towards the SDGs. Thank you for your comments.